The expert touch. 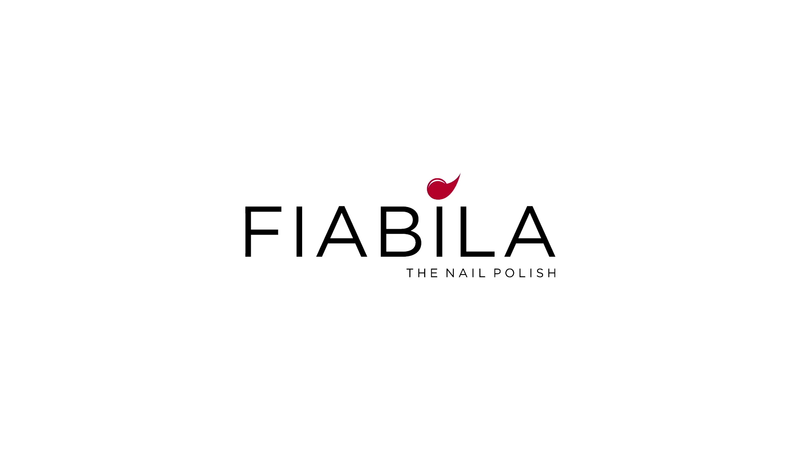 Since their founding in 1977, Fiabila haven’t aimed to be the best in everything: just in nail polish. By relying on savoir-faire, quality and creativity, Fiabila became the cosmetic industry’s leading manufacturer of nail polish. For nearly 40 years, Fiabila have invested in only one business, refining their savoir-faire, honing their market knowledge and continually upgrading technology to the highest manufacturing and filling standards with leading-edge laboratory equipment. Creativity inspires them. They dream up products and collections that celebrate the subtlety and richness of color. Their customers’ success is their greatest reward. They are honored to cultivate longstanding, strategic partnerships with customers through truly bespoke service. No wonder Fiabila are the world’s reference in nail polish. CLICK HERE TO SEE FIABILA'S PRODUCTS AND MORE!